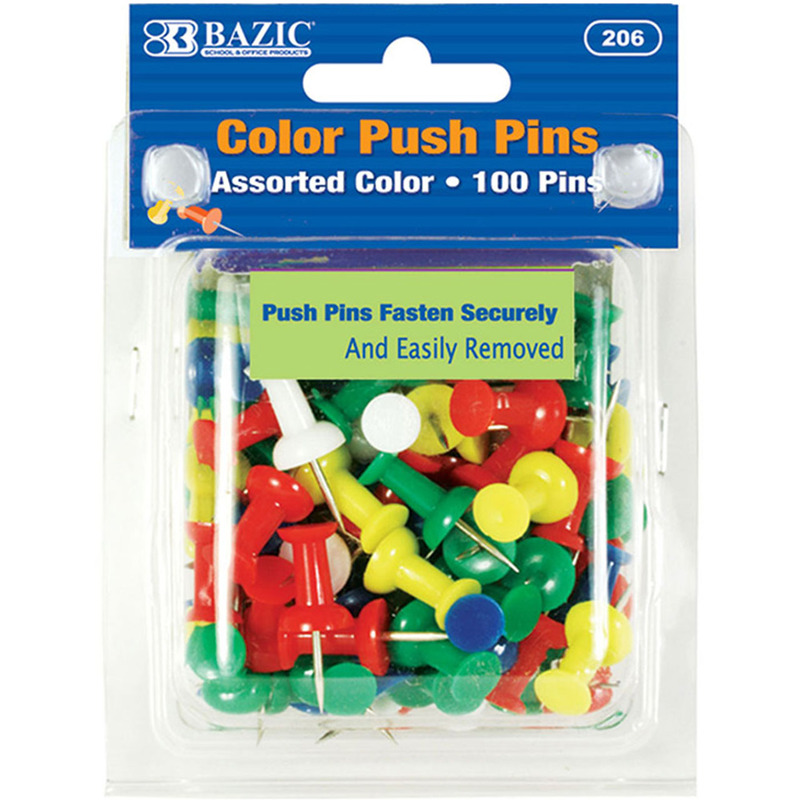 • It provides neat corrections with no messy brushes or spilled bottles. • Transparent body provides visible tape supply. 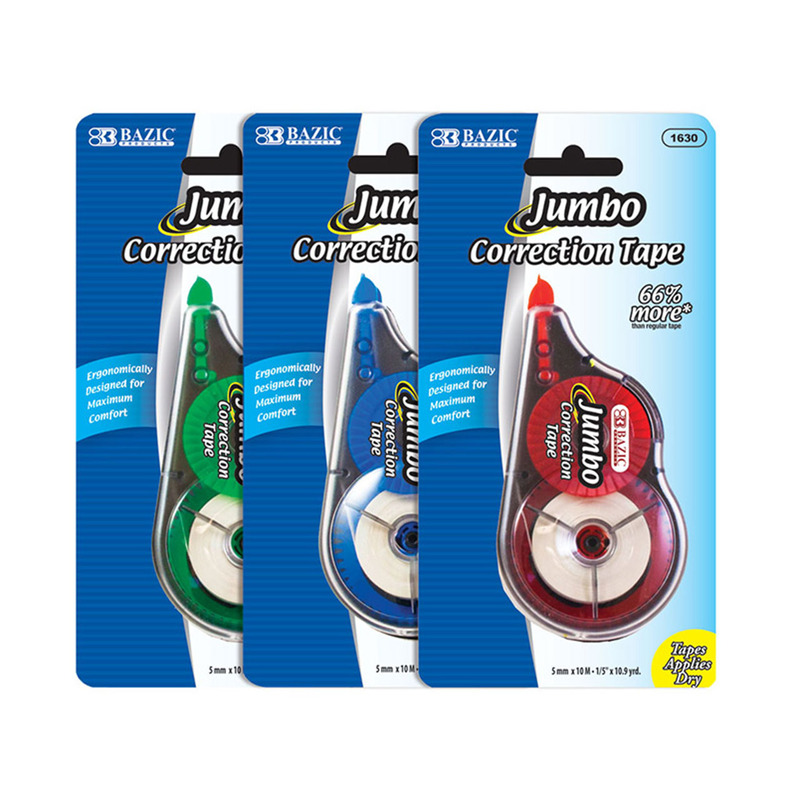 Be the first to review “5 mm x 394″ Jumbo Correction Tape (002-1630)” Click here to cancel reply.